Today in Masonic History Stratton Duluth Brooks passes away in 1949. Stratton Duluth Brooks was an American educator. Brooks was born on September 10th, 1870 in Everett, Missouri. At the age of two he moved with his family to Mt. Pleasant, Michigan. There he attended the local high school and went on to the University of Michigan. After the University of Michigan he went on to get receive his masters degree from Harvard University. He remained in the Boston area initially where he was the superintendent of the Boston public schools. Prior to 1911, Oklahoma University (OU) came to the attention of many on the east coast for negative reasons. After they were made a state, the first Governor fired almost all of the faculty of the university and replaced them with political friends and allies. Many were very concerned about the school and wanted little to do with it. In 1911, Brooks was initially approached by the new Board of Education for Oklahoma for the position of President. He flatly refused the position. The Board was not done with him and approached him again in 1912 at a superintendent's meeting in St. Louis, Missouri where it was promised that politics would stay out of the selection process. Brooks at the time told them that if they were truly interested in filling the position and wanted to keep politics out of it, they needed to make it that only the university president could appoint faculty and the Board would have nothing to do with the administration of the university. The Board agreed to Brooks' guidelines and he accepted the position. In the Spring of 1912, Brooks took over as President at OU. He found that most of the citizens of Oklahoma were sending their children out of state for college. He worked to change that by strengthening the faculty. To his credit he did not terminate any political appointees who were skilled educators. He also established benefits for faculty members. As part of improvements to the campus, Brooks acquired lands around the school and built many buildings. He also was on good terms with the Board of Education and the Oklahoma Legislature which helped to move his vision for OU forward. Brooks was OU's first wartime president, his tenure included all of World War I. He adjusted the curriculum at the school to ensure that all cycles of military and industry were covered. He made sure there were classes for training soldiers, training men who expected to become soldiers and trained those who would take over for those serving in civil service jobs. This included telegraphy, both wired and wireless, welding, orthopedic surgery and first aid classes. By the end of 1918, the college had the look and feel of a military base. 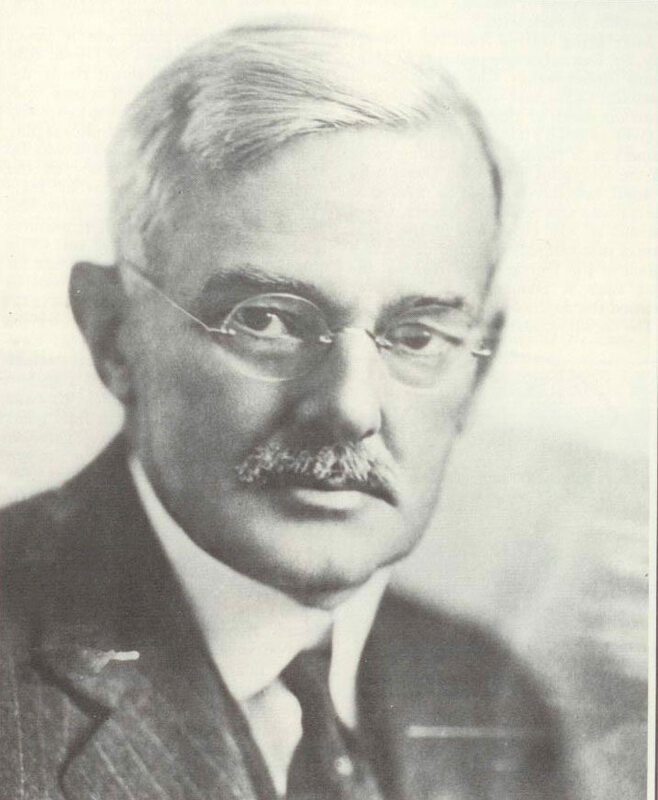 Brooks left OU in 1923 and took the position of president of the University of Missouri. Brooks passed away on January 18th, 1949. Brooks was a member of Norman Lodge No. 38 in Norman, Oklahoma. Brooks was also a member of Columbia Chapter No. 17, Royal Arch Masons and St. Graal Commandery No. 12, Knights Templar both in Missouri.